The Pages in tarot are the explorers and messengers. In a way, they are similar to Aces: they are beginnings, creative impulses and all things new. They can also be real people, usually children or young adults, sometimes they might be adults with a child-like disposition. Pages ask questions, often awkward ones, because they need to know the ins and outs of their world. They are the innovators, the inventors – or perhaps 'potential inventors' might be a better term. They are always on the brink of discovery and adventure. 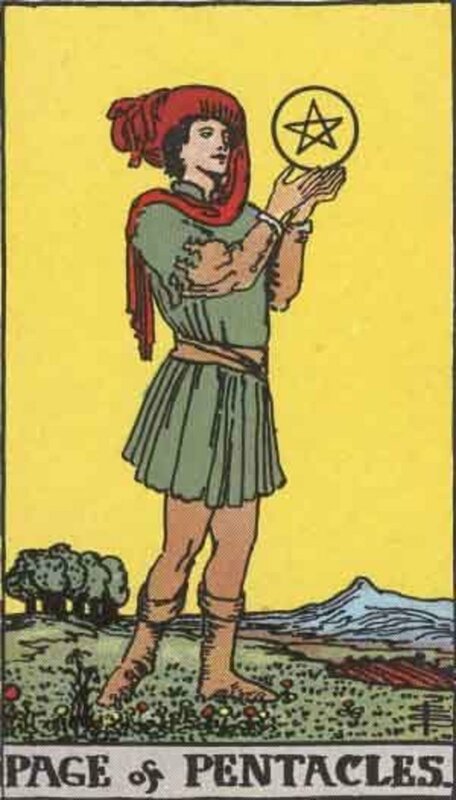 As messengers, they are linked with their suit qualities, thus the Page of Pentacles will bring tidings of fortune, academic achievements and results of blood tests. 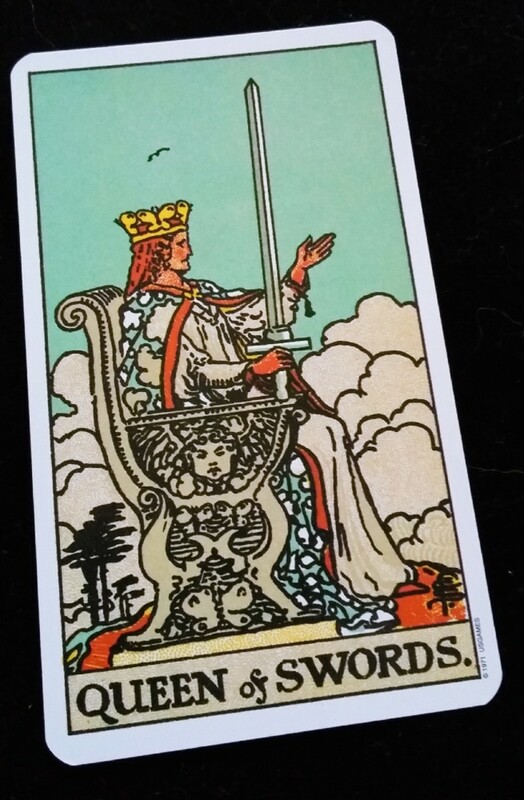 The Page of Swords is in control of email, text messages, phone calls and such like. The Page of Wands will write long, enthusiastic messages about their latest endeavors and the Page of Cups will bring you... well, we'll see later on in the article. So let's get to know the very young at heart, Page of Cups. 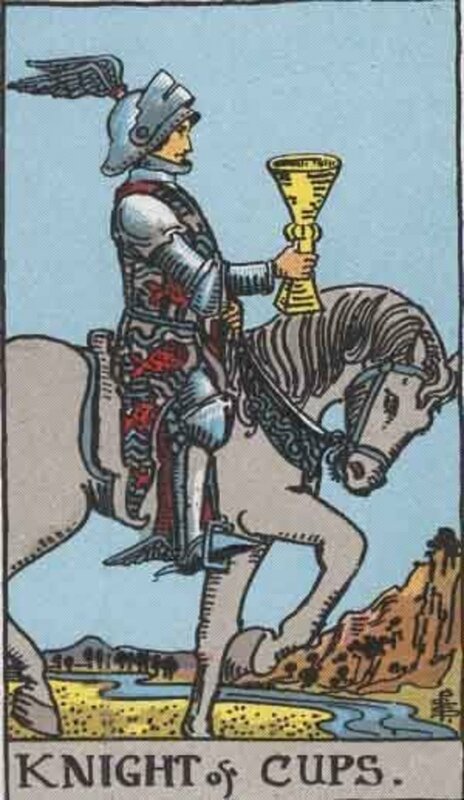 The Rider-Waite Page of Cups stands at the edge of the ocean, holding a fairly plain golden chalice. He is flamboyantly dressed in a blue singlet embroidered with pink tulips, pink undergarments and a kooky blue hat with a sweeping feather and attached veil or scarf. He appears to be communing with a fish that peeps over the rim of the chalice. The sky is a plain purplish-gray and the sea is calm with a bit of a swell. When the Page of Cups shows up in a reading, there could be the hint of a new relationship on the horizon, depending on other cards nearby. If it appears with the Empress, then there might be news of a pregnancy. 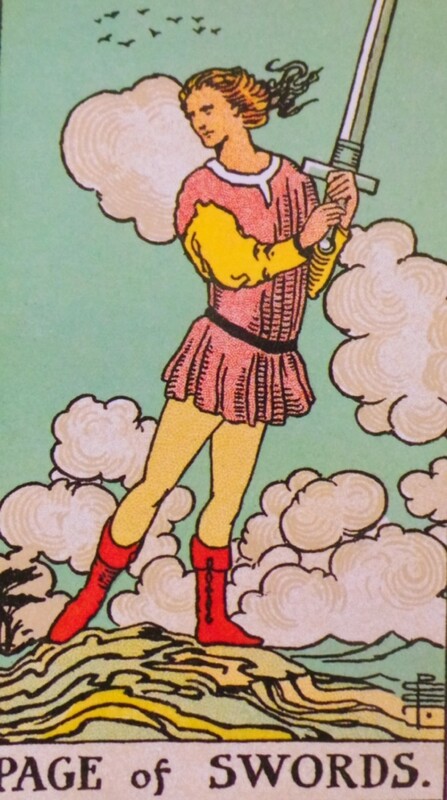 The card could also represent a young person, perhaps the seeker or someone else who may have influence over the seeker's situation. It's possible, depending on the question, that the card refers to a message – think along the lines of love-letters, greeting cards and romantic invitations. 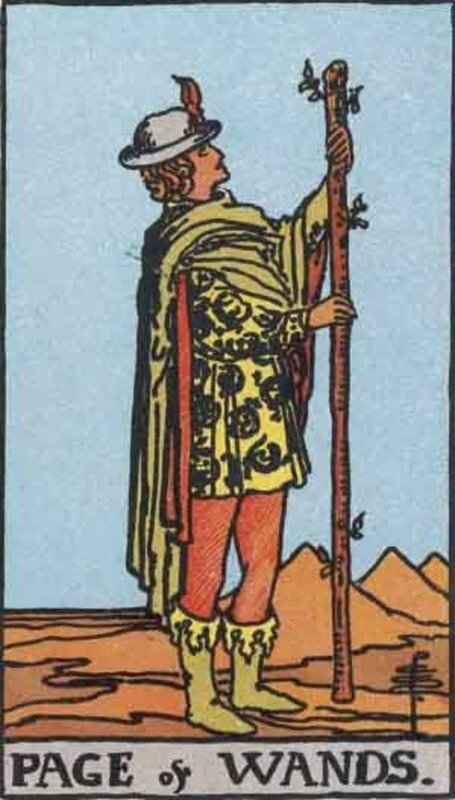 Should the card appear in an 'advice' reading, then the seeker may need to take on some of the qualities of the Page of Cups in order to best make use of opportunities. The Page of Cups is a very positive card and is usually a very up-beat, friendly character. The card can represent young children, teenagers or young adults of either gender. This personality is always creative, playful, usually open, honest and friendly. Often the card can be connected to an artist of any age. The Page of Cups is a dreamer and has a well-developed imagination. They may be emotionally dependent and need plenty of nurturing attention. In return, they are usually caring and nurturing towards others. In particular, the Page of Cups enjoys the company of younger children and can indicate that a career around children may be a good option. If the Page of Cups is reversed, then watch out for a young person in distress or unhappy about something. I have had this card come up in a reversed position when the querent's child was being bullied. It could also imply a dishonest or manipulative youngster, someone who has 'turned inward' or who is suffering, emotionally. 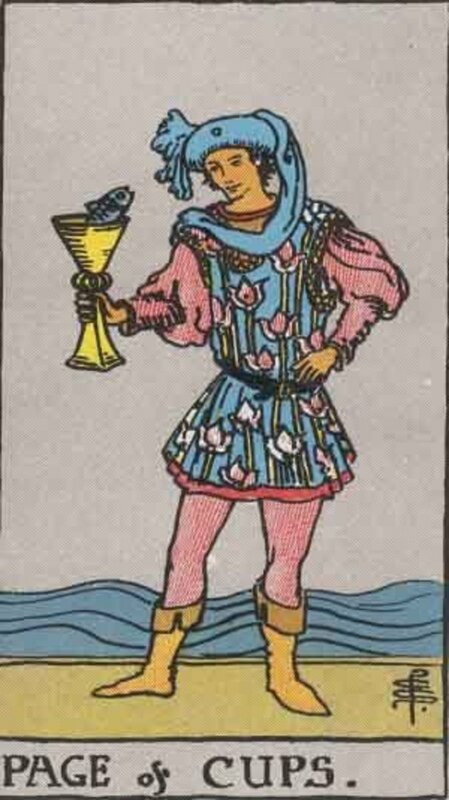 The reversed Page of Cups often represents a young person trying to hide their problems. Look for things like eating disorders, depression and victims of bullying. As always, the accompanying cards will clarify the meaning. 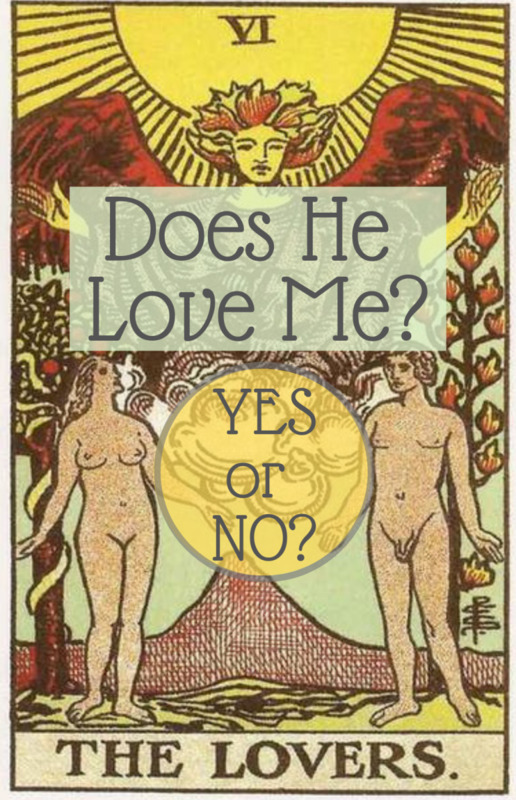 A very positive card to appear in response to a relationship question. However, it may not mean that the love of your life is on the way unless paired with cards such as the Ace of Cups, the Lovers or the Two of Cups. 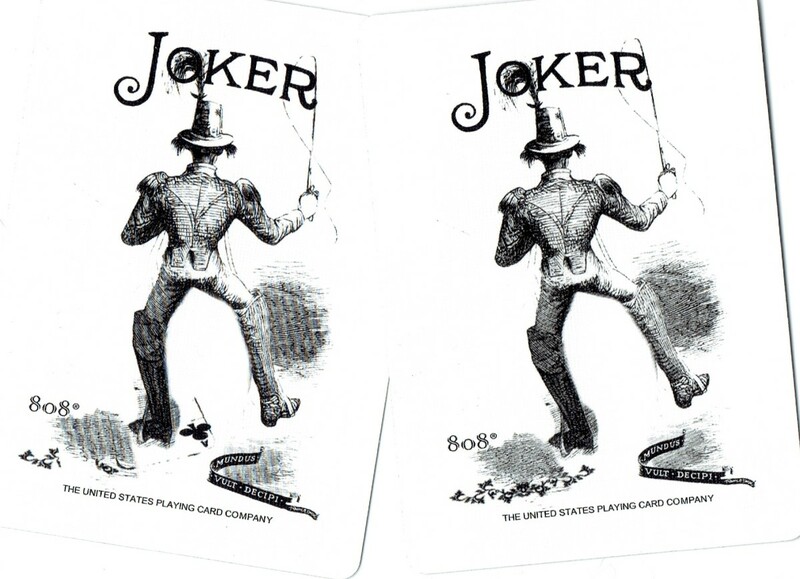 On its own, the card may mean a brief, passing, yet romantic attraction or even just a temporary crush. 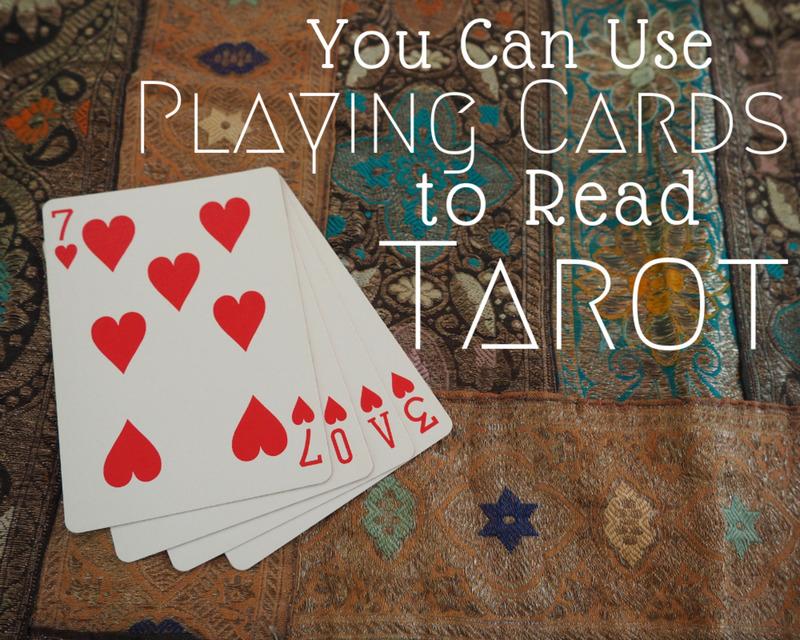 In a reading about an established relationship, it may be telling you to lighten up and be playful. Again, think 'messages' – news of a baby or pregnancy is a common meaning. The appearance of the Page of Cups in a financial or career reading may point towards you choosing a more relaxed and/or creative career. Something where you are able to express yourself – perhaps as an artist or similar. As mentioned earlier, it may be suggesting that you work with young people or children in some capacity. 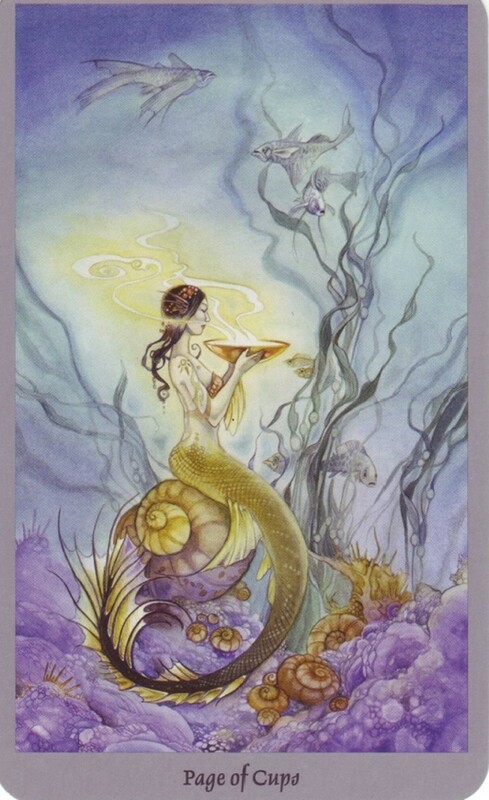 The Page of Cups is not concerned with money, though it is a positive card and could be indicating that you will receive a message relating to an improvement in your finances. This message will, most likely, be delivered via a friend or someone close. An introduction to the free spirit of the Page of Wands. The Page of Pentacles or Coins is sometimes known as 'the eternal student'. Meet the feisty Page of Swords - or perhaps you have already met him or her? Do you know a Page of Cups? You are welcome, Cindy. I'm glad it is helpful. Love your insight & your easy to understand definitions of the cards.Also,the way you apply every card to different positions in spreads & pairing with other cards is VERY HELPFUL!! Thank You!